The Commerce Department said Wednesday that orders for durable goods dropped 4.4 percent last month. The October drop led by a huge decline in the volatile areas of commercial and military aircraft. A category that serves as a proxy for business investment was flat in October after declines in both August and September. The slowdown has raised the specter that a widening trade war between the United States and China is causing U.S. companies to grow more cautious about committing resources to expand and modernize their operations. Ben Herzon, executive director of US Economics Macroeconomic Advisers, said the number of risks to manufacturing was growing amid a stronger dollar, which makes American goods less competitive on global markets to worries about the U.S.-China trade battle. The overall economy, as measured by the gross domestic product, grew at a strong 3.5 percent annual rate in the July-September quarter but this gain came despite the fact that business investment spending slowed sharply in the third quarter, to an annual rate of just 0.8 percent, the weakest showing in nearly two years, after an 8.7 percent surge in the second quarter. In addition to the possible adverse effects from the U.S.-China trade war, economists said the investment slowdown could be an indication that the boost to investment spending stemming from the tax cut President Donald Trump pushed through Congress last year is beginning to wane. 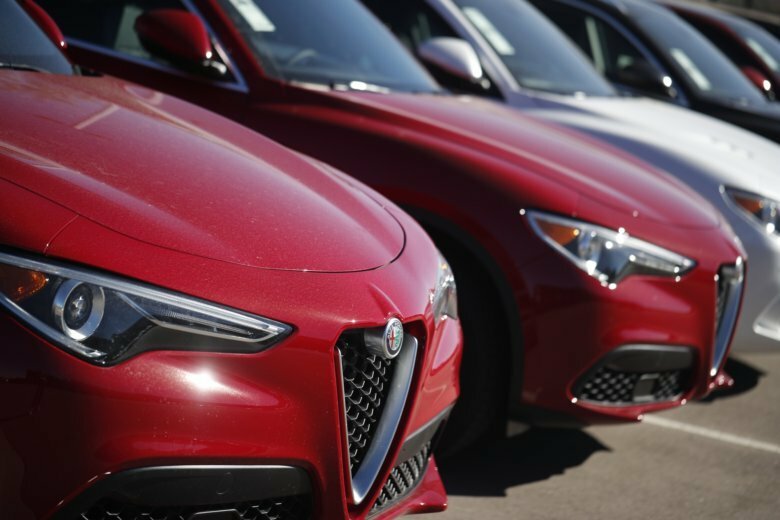 The report on durable goods, items expected to last at least three years, showed that Octobers drop was the biggest setback since a 7.4 percent fall in July 2017. Excluding the volatile transportation sector, orders would have posted a tiny 0.1 percent gain after a 0.6 percent drop in September. In transportation, orders were down 12.2 percent with demand for autos and auto parts edging up a small 0.2 percent while orders for commercial aircraft fell 21.4 percent and orders for military aircraft dropped an even bigger 59.3 percent. Orders for primary metals such as steel dropped 2.3 percent while demand for computers and related products rose 1 percent. In a separate report, the Labor Department said that new applications for unemployment benefits rose for a second week, up by 3,000 to a still-low 224,000. Benefit applications, which are a proxy for layoffs, have been at ultra-low levels for an extended period, reflecting the fact that the nation’s unemployment rate has fallen to the lowest level in nearly five decades.